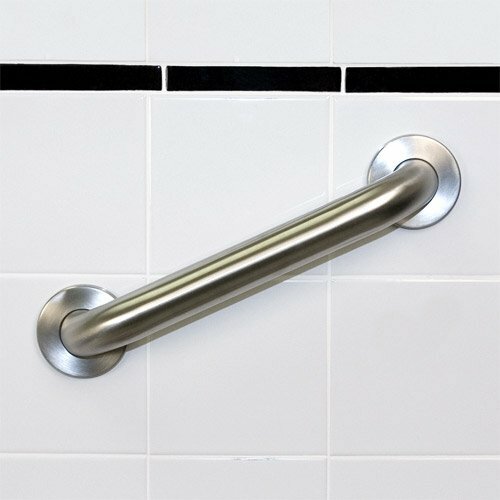 WingIts' Diamond Knurled Stainless Steel Grab Bars. 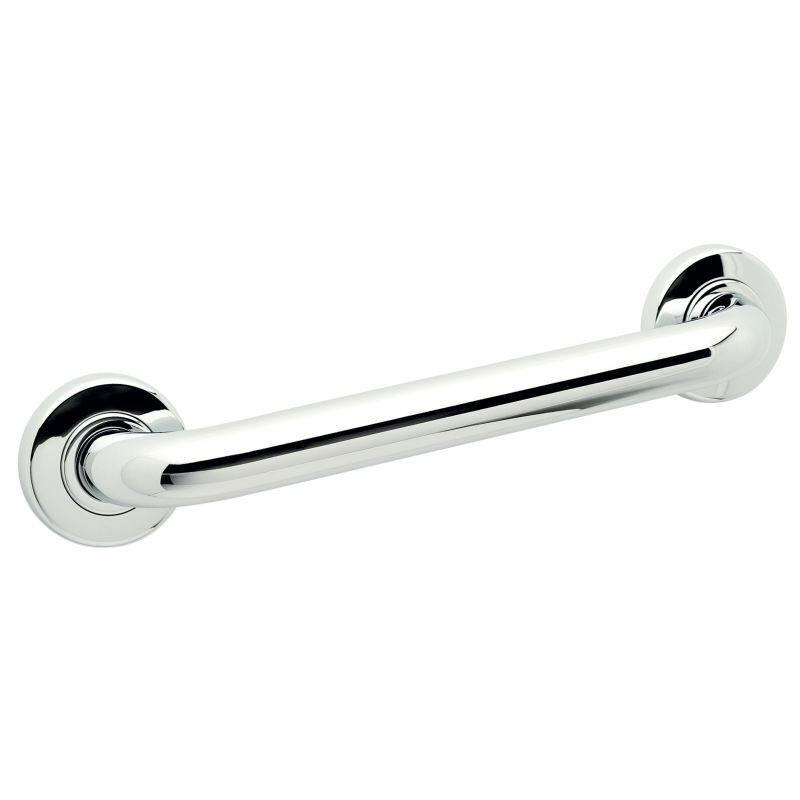 These Premium Decorative Grab Bars are designed from 304 (18/8) stainless steel with concealed flange covers. 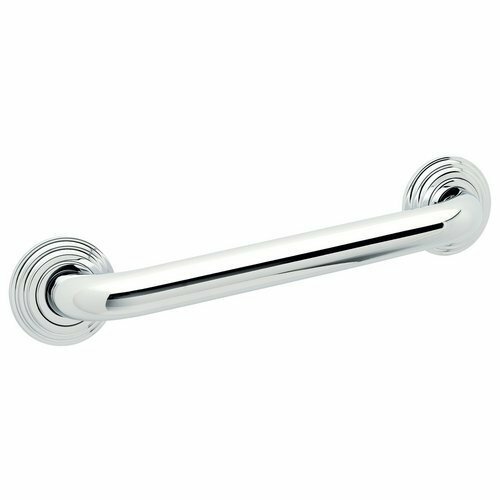 Designed to ensure a great grip AND still be easy to clean with knurling cuts in a diamond-shaped crosshatch on the surface of the bar. 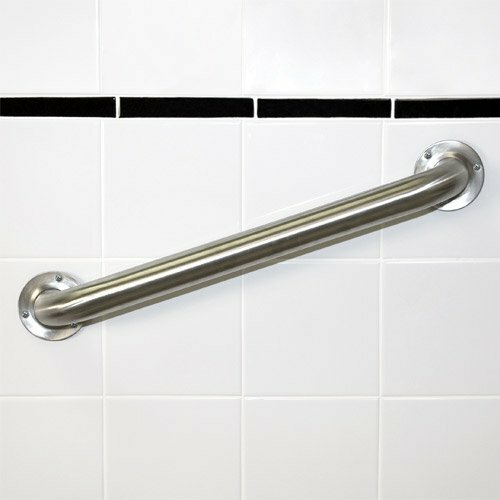 Diamond Knurled Grab Bars come with stainless steel screws to install into structural blocking (reinforcement behind the wall).� For Hollow Wall applications use WingIts' Grab Bar Fastening System - the World's Strongest Fasteners.�� WingIts become completely waterproof as they are tightened, even over grout lines! 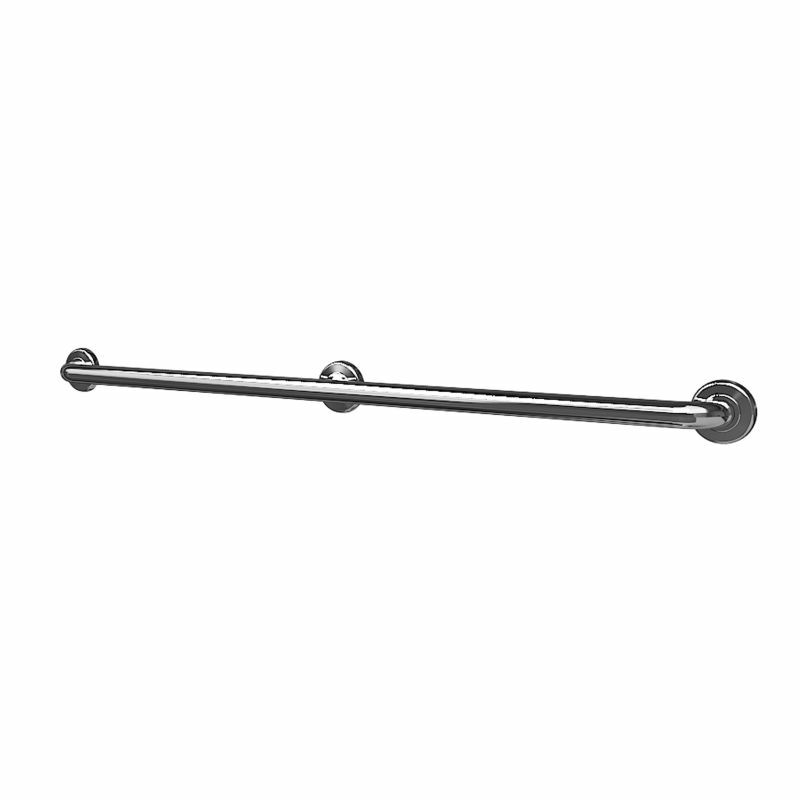 �For Ceramic Wall Tile or Marble, use the Apache200 Drill Bit (WA200GTS34) to drill through the material easily with your cordless drill (rated up to 200 holes in ceramic wall tile).� For the Worlds' Strongest Fasteners and Fixtures - look for WingIts.� Our reputation hangs on EVERY Grab Bar we offer! 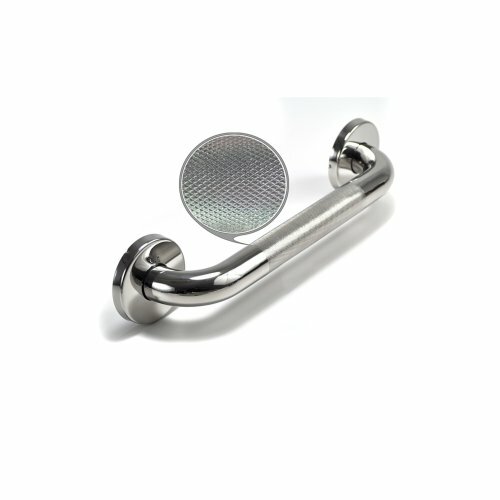 | Exceeds building codes & ADA criteria using 18/8 stainless steel, five hole flange allows for installation in blocking or grab bar WINGITS | Installs with WingIt fastening systems: Commercial Grab Bar WingIts (GBW40) or Refined Engineered Safety WingIts (RESGBW35) | WingIts' fastening systems install into 5/8 In. drywall or 1/2 In. 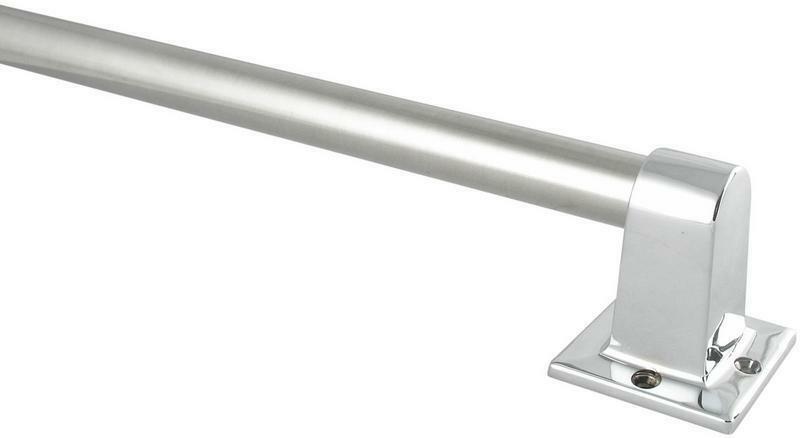 or 5/8 In. 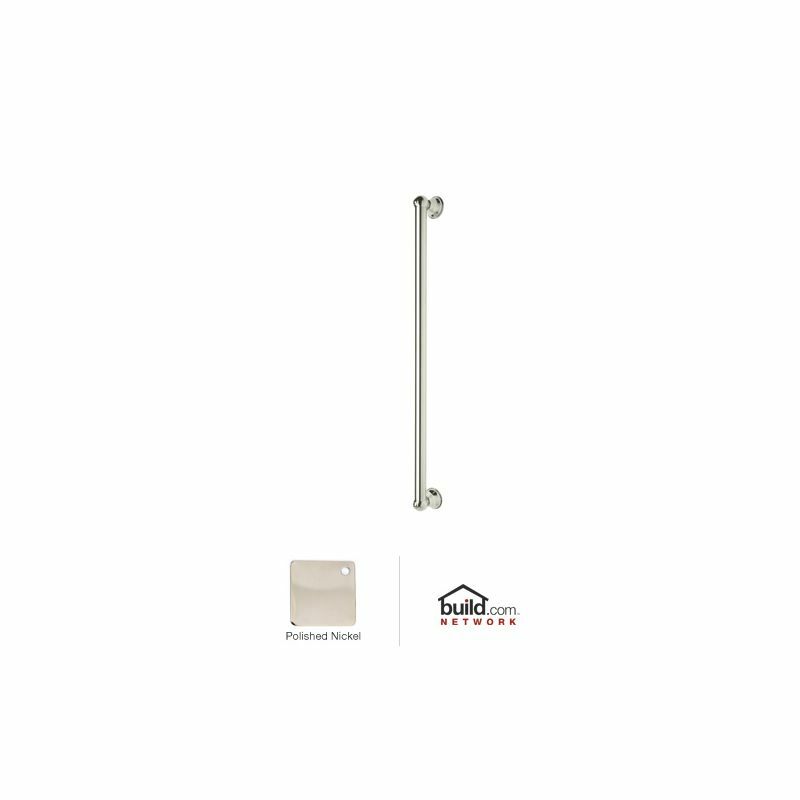 drywall with tub surrounds, tile, marble and all stone, drywall with fiberglass, faux marble, acrylic & plastics | Grab bar finishes- satin, bright, knurled, peened, painted, abs plastic, nylon coated in grab bar sizes - 12, 16, 18, 24, 30, 32, 36, 42, and 48 In. 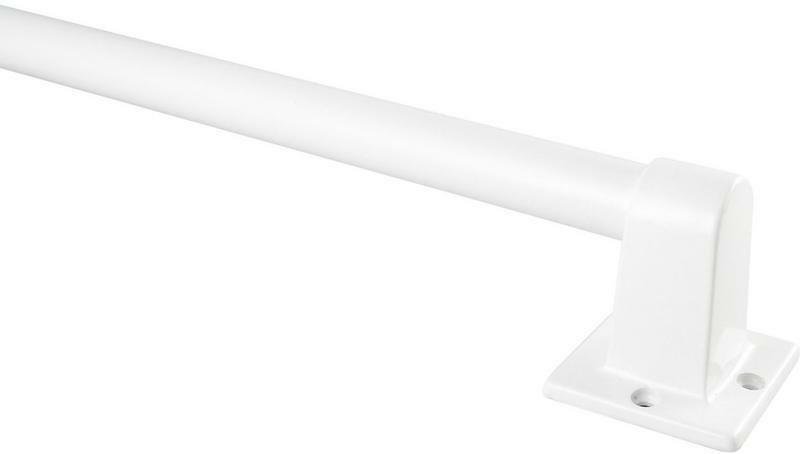 customization available upon request Does NOT come with mounting hardware.